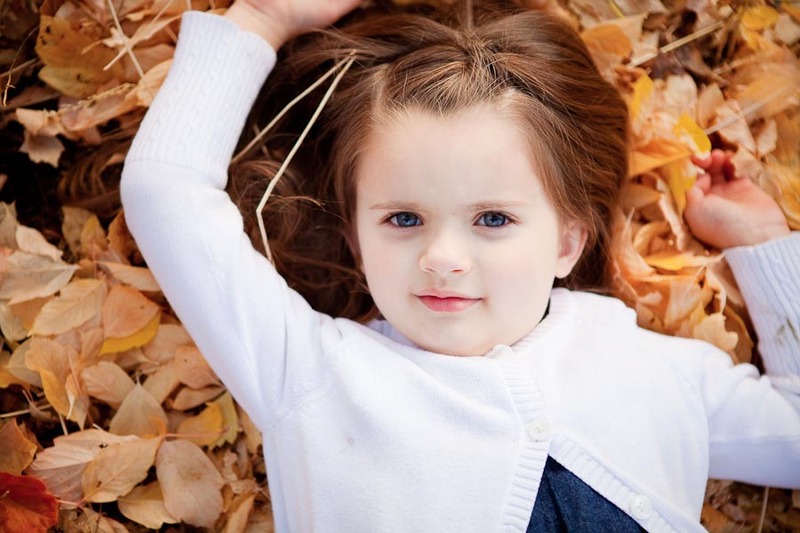 What can I say…but they have a few heartbreakers on their hands. 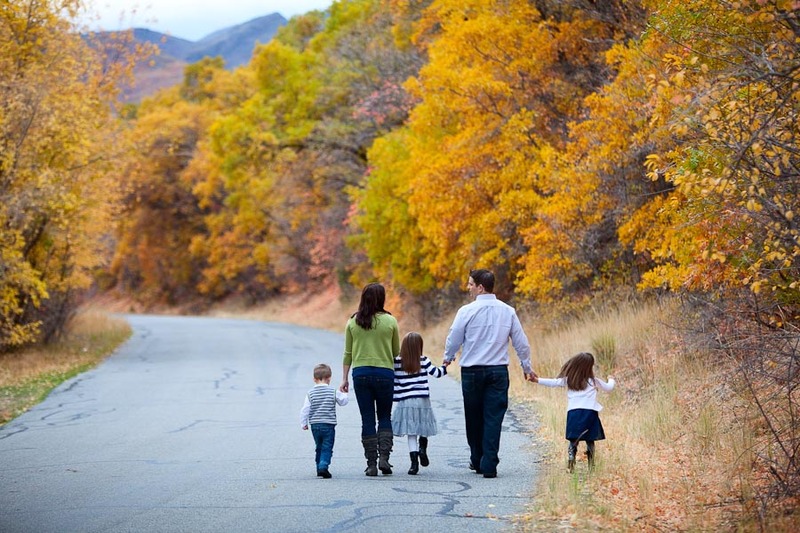 Here is my family session with the Butterfields and their little mini models. 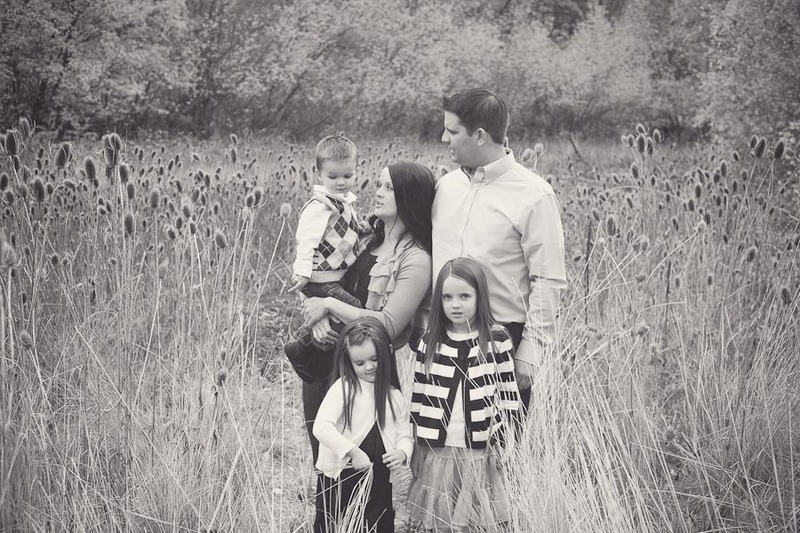 They have such a beautiful family! 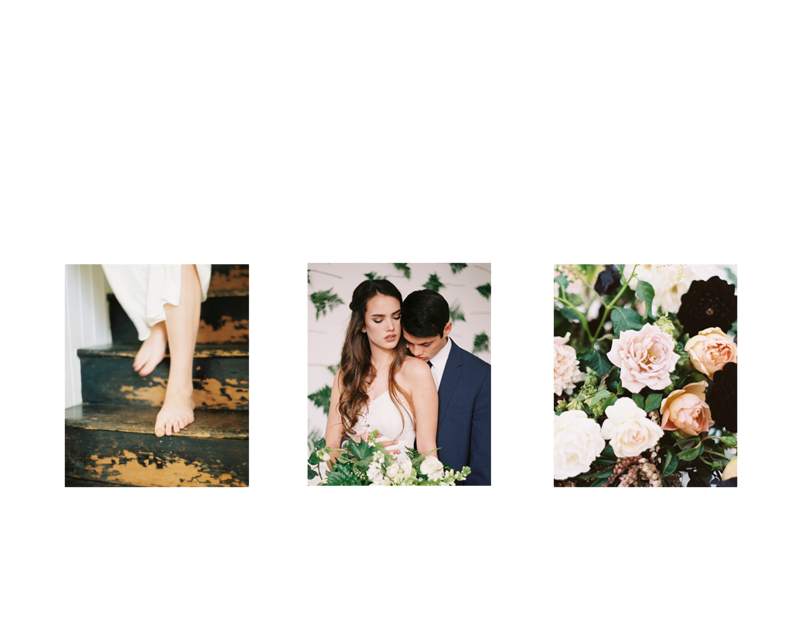 © 2019 Candace Jane Photography|ProPhoto Photographer Blogsite Design by Northfolk & Co.